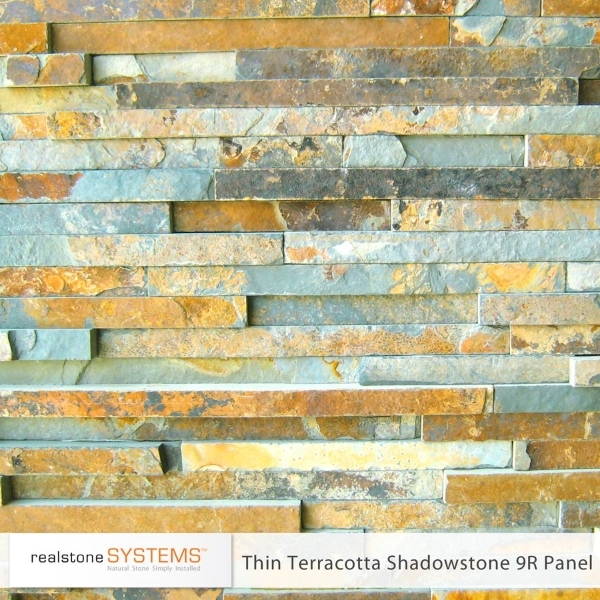 Shadowstone is our most popular profile. 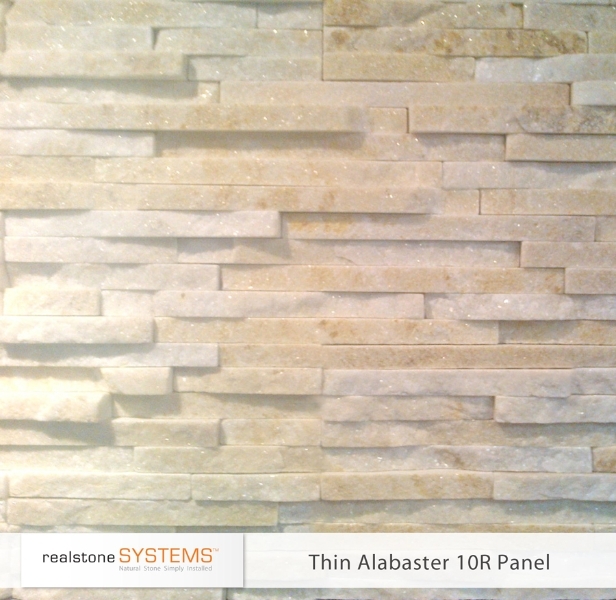 It complements any decor with its linear smooth finish and it’s neutral color. 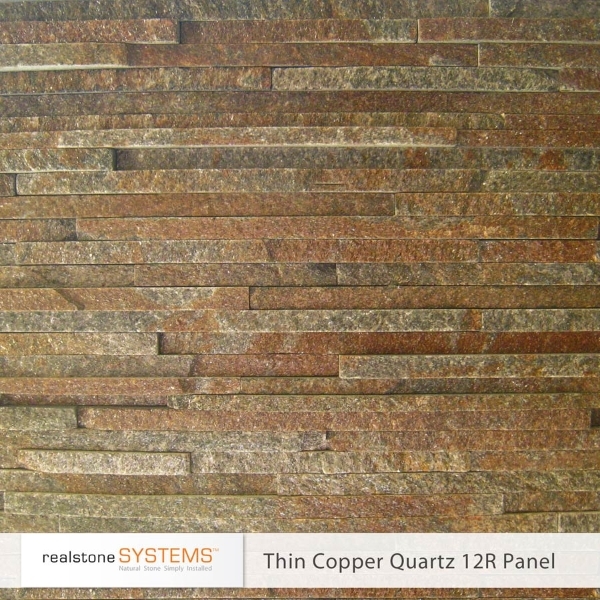 The soft transition between stone give it just the right amount of depth while the smooth texture bring a refined look to any project. 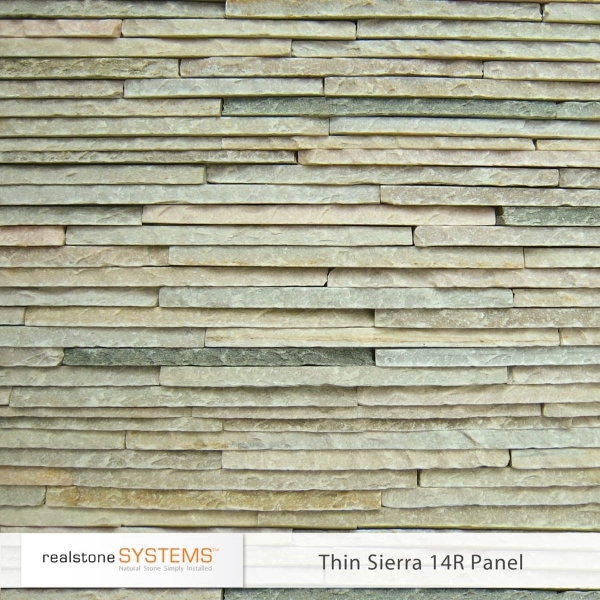 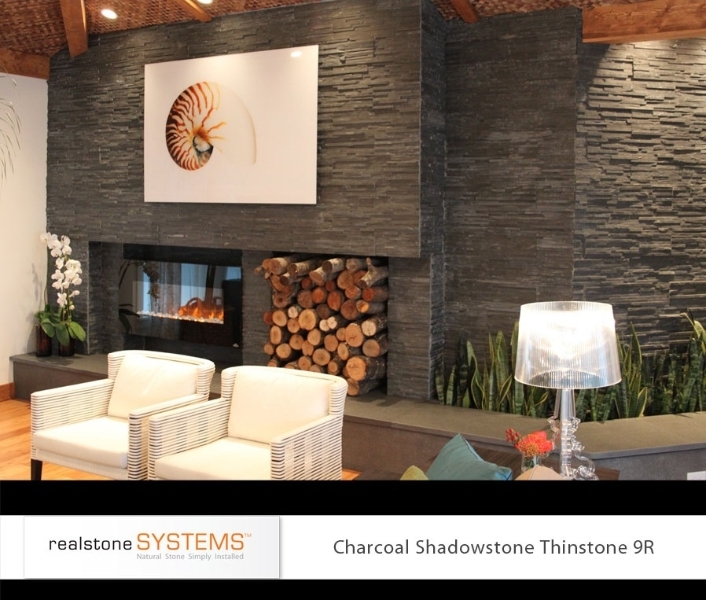 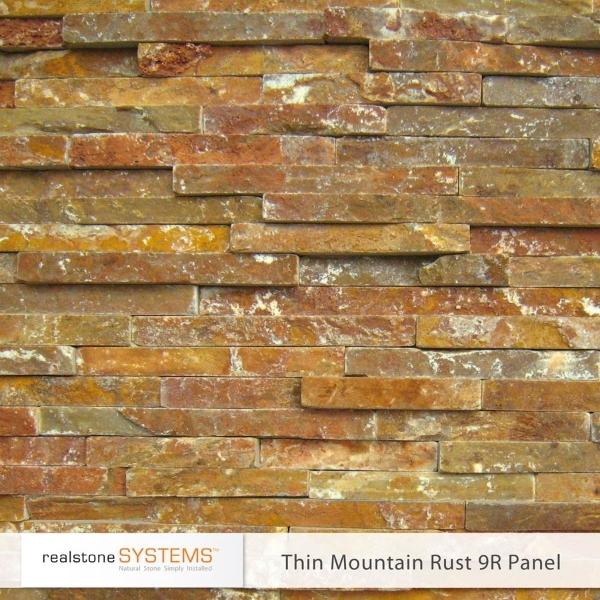 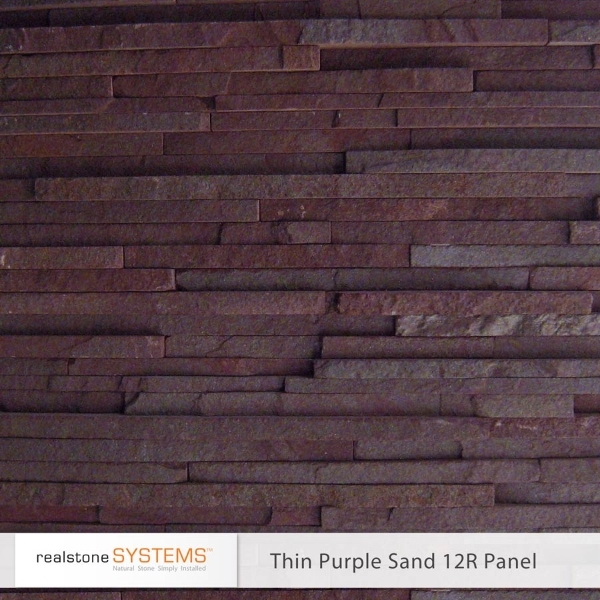 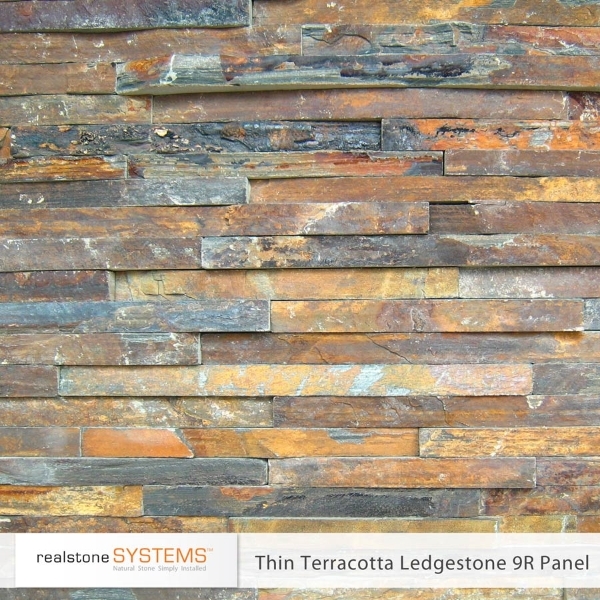 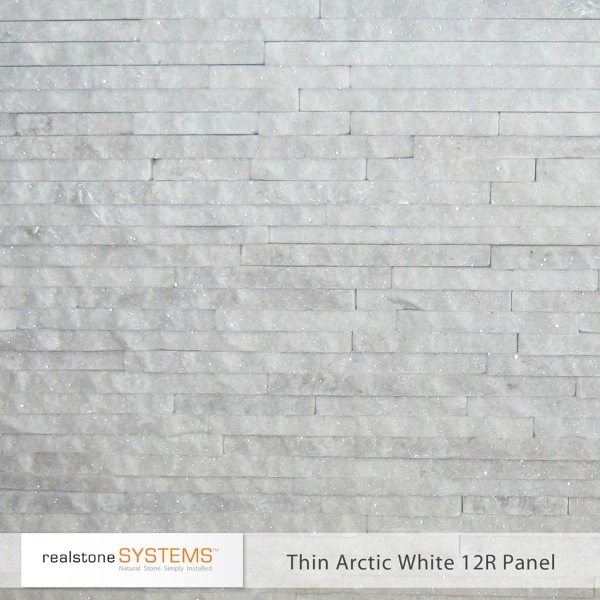 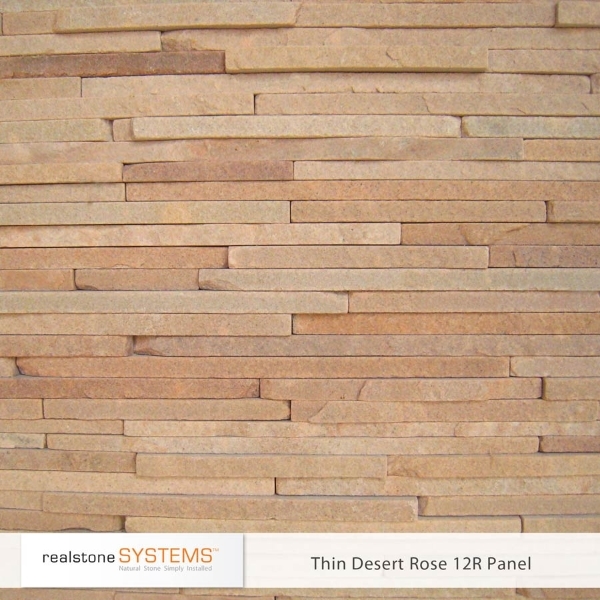 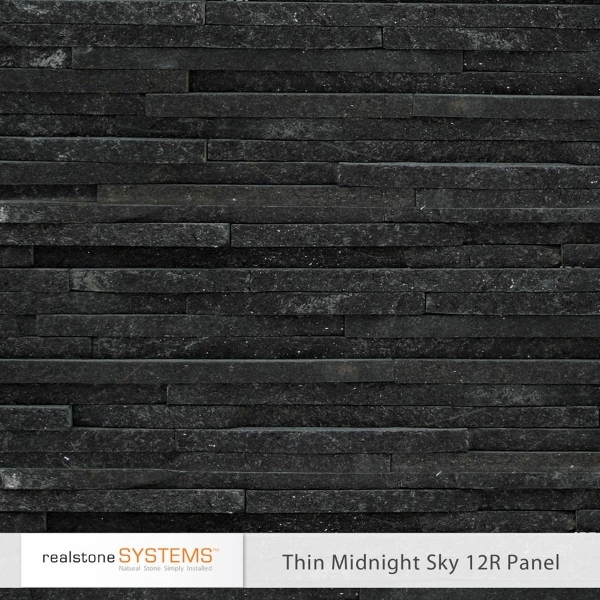 The versatile Shadowstone collection is popular for fireplaces, accent walls, patios, walkways and water features. 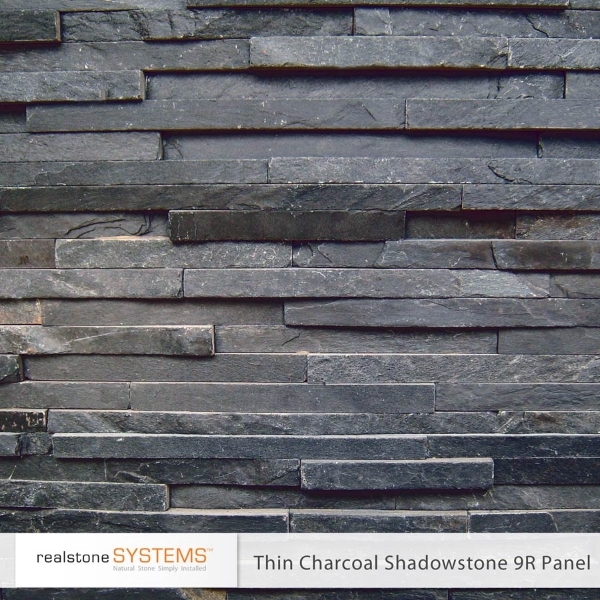 Shadowstone works well in both interior and exterior applications. 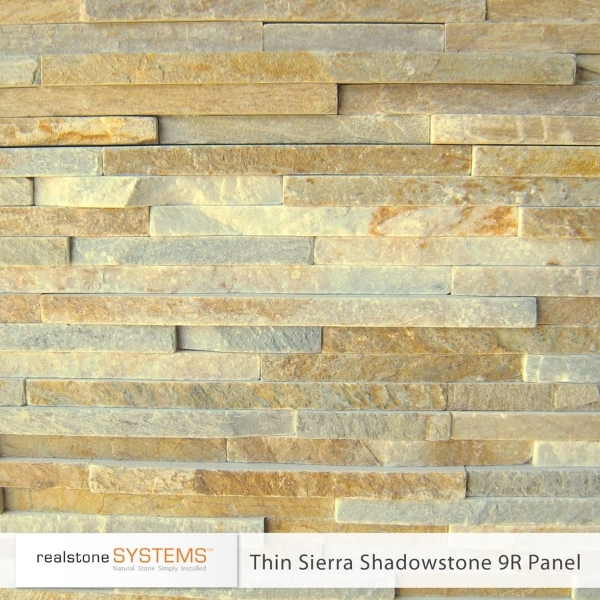 The beauty of Shadowstone makes each installation a unique work of art.